Burgess Hill World's End Duck Fair To Be Revived - Can You Help? 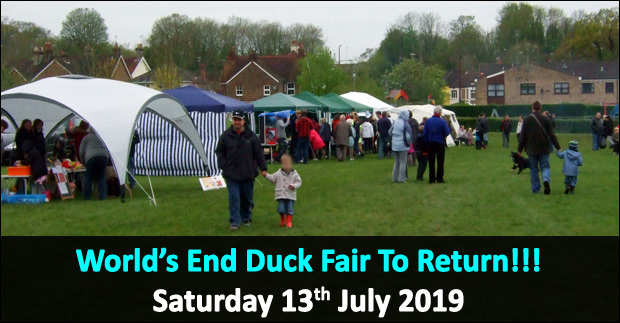 Burgess Hill resident Karen Williams is reviving the traditional World's End Duck Fair this July and is calling on members of the community to help make the event a big success. Karen - propieter of Munchies - previously lived in the World's End area of Burgess Hill and recalled attending the Duck Fair in the sixties. "My memories of the Duck Fair were getting dressed up in fancy dress, having lots of fun, community spirit and I think World's End needs the community spirit back again. It's about giving the children a fun day out. Everyone's lives are so fast these days, rushing around doing things that World's End does get forgotten." said Karen. "I'd randomly picked 13th July as the date for the event and I've had a lady contact me to say that her daughter was born on the 13th July 1968, it was a very hot Saturday and it was the first date that the Duck Fair was held by the Scouts - 51 years to the date of the 2019 event" she added. 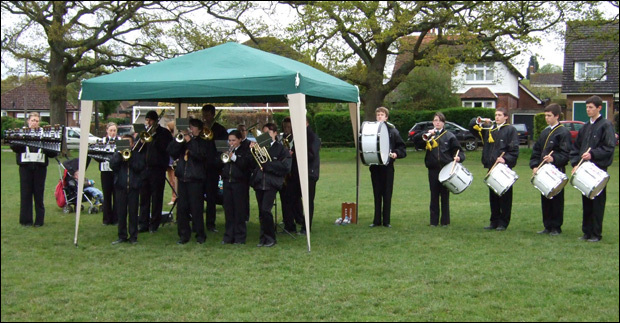 The Duck Fair last took place in 2012 and featured a dog show, Burgess Hill & District Motorbike Club, JK Theatre Arts, Burgess Hill Marching Youth, Birds of Prey, inflatables, community groups and various games put on by the scouts and other groups. "Nobody asked me to bring the event back, I just decided to do it and people think I'm mad for doing it! It's not about making money it's about bringing the community together and raising money for St Peter & St James' Hospice. 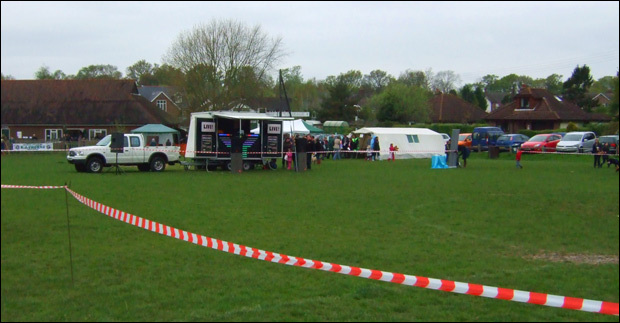 Anyone with a charity or an organisation is invited to take park in the Duck Fair free of charge. Businesses and entrepreneurs are also welcome but will be subject to a charge of £20-£25 (exact fee to be decided). 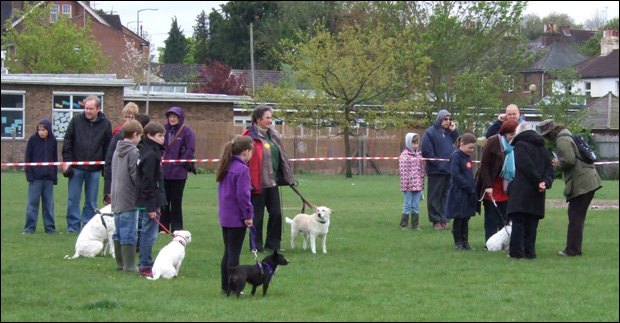 The Duck Fair ceased due to a lack of volunteers and that's Karen's main obstacle in making the 2019 event a reality. 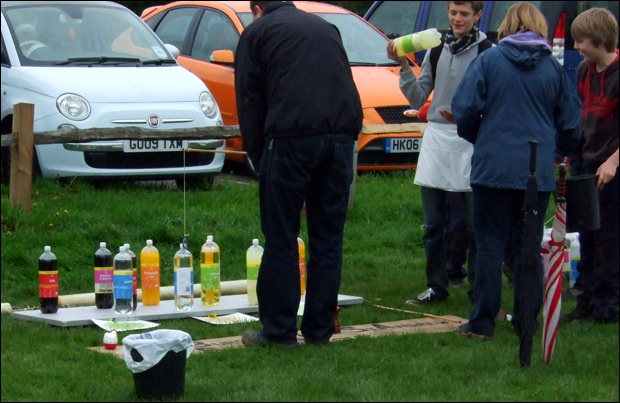 Help is needed with marking out the pitches, marshalling on the day and other roles to ensure the event runs smoothly. A company is olso sought to help create and print an event programme. There's other costs involved, including public liability insurance. A open meeting date has been set for 7pm on Thursday 25th April for interested people to come and discuss how you can assist with the Duck Fair, if you're looking to have a stall or just to propose some ideas. What are you memories of the World's End Duck Fair?